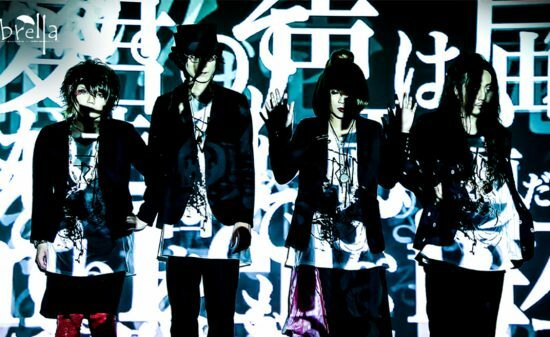 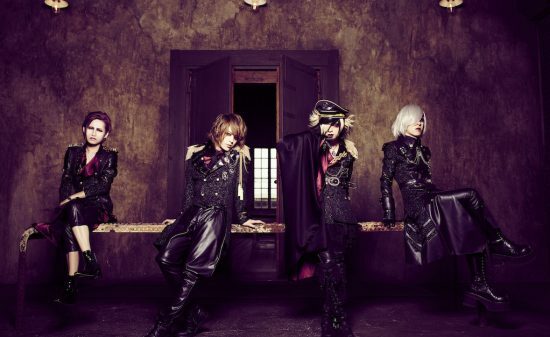 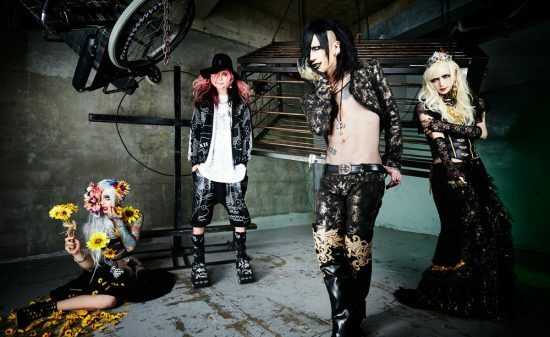 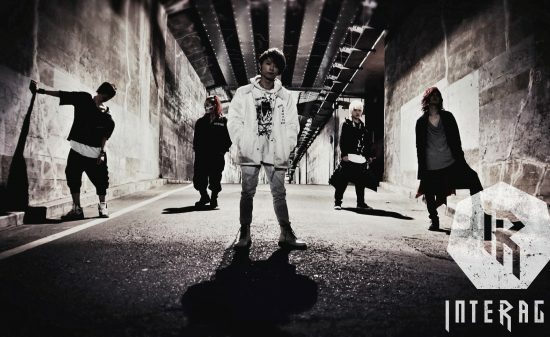 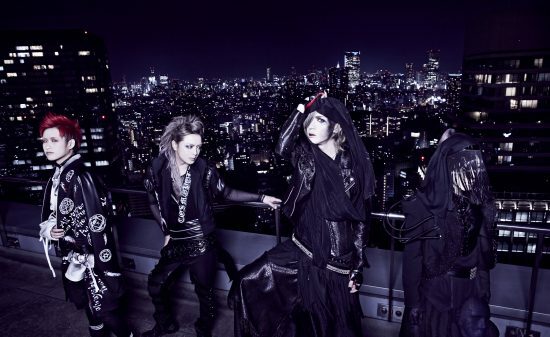 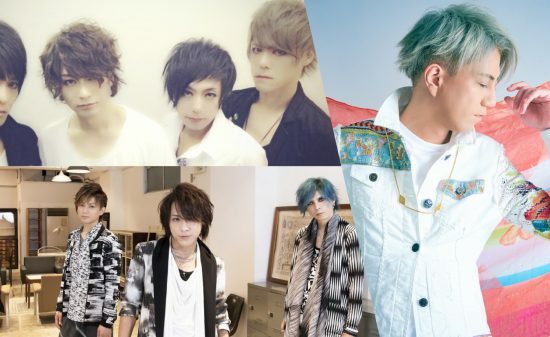 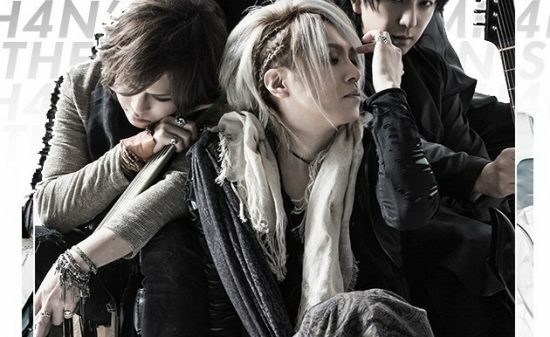 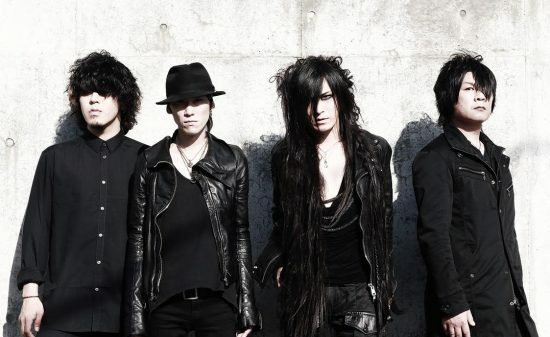 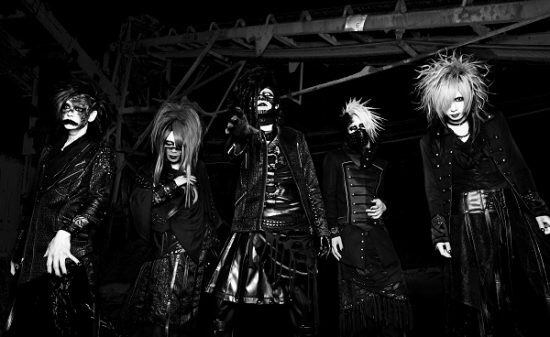 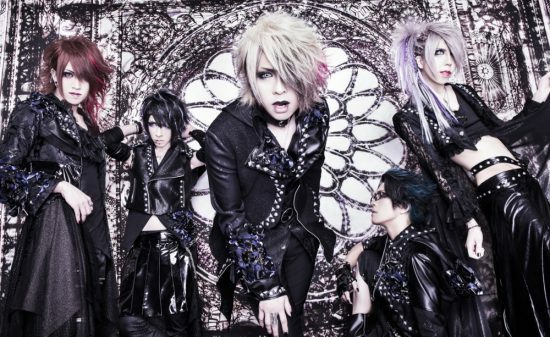 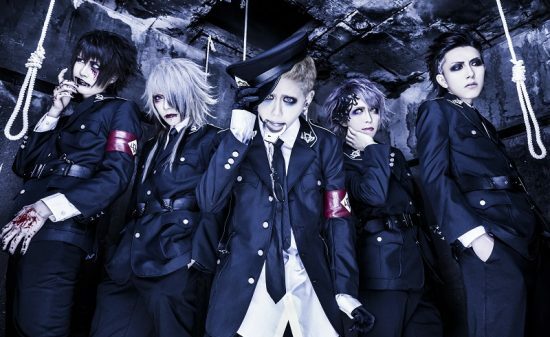 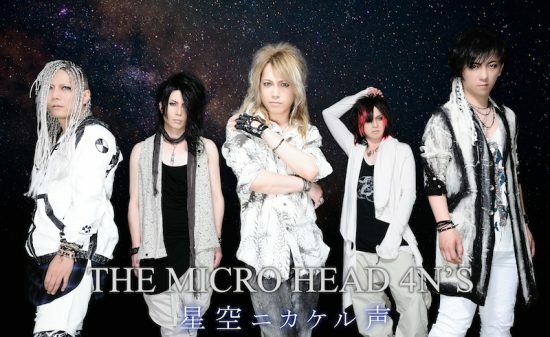 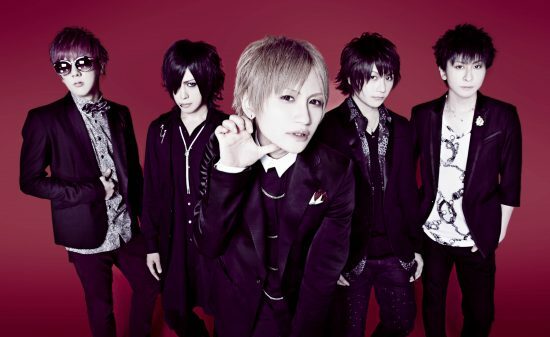 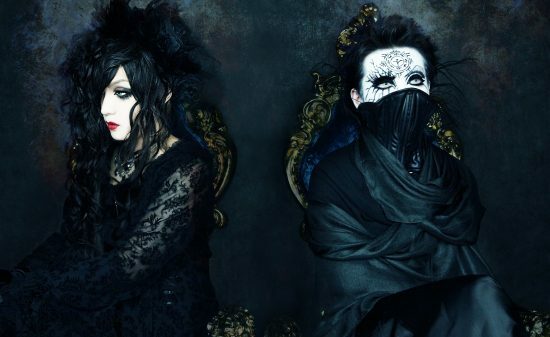 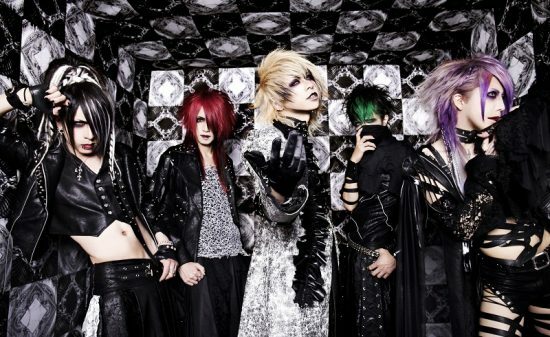 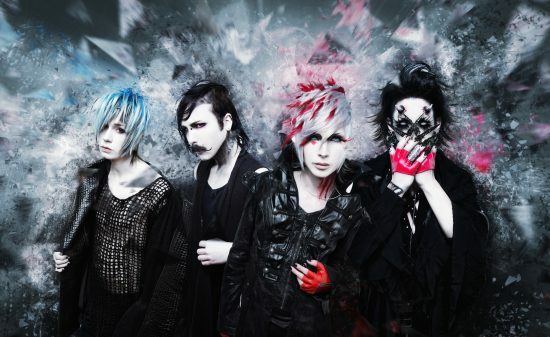 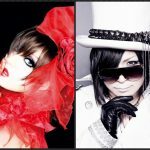 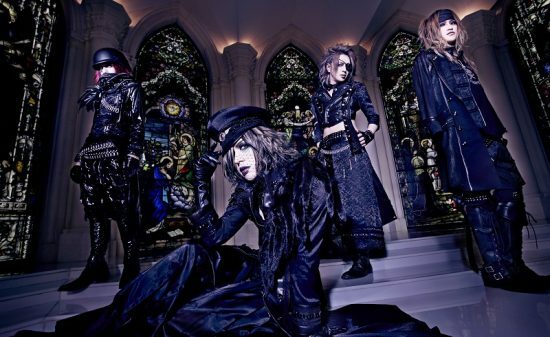 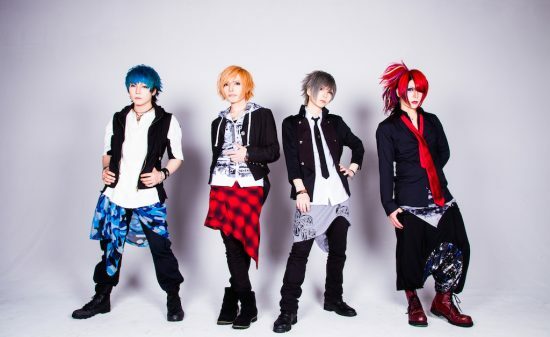 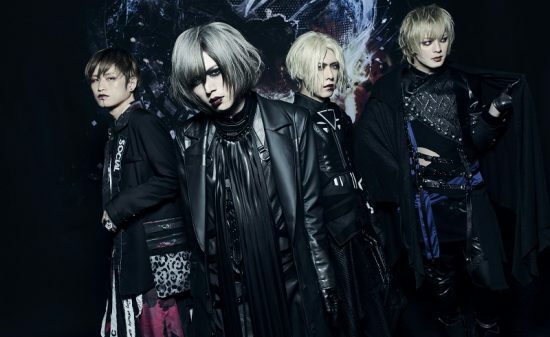 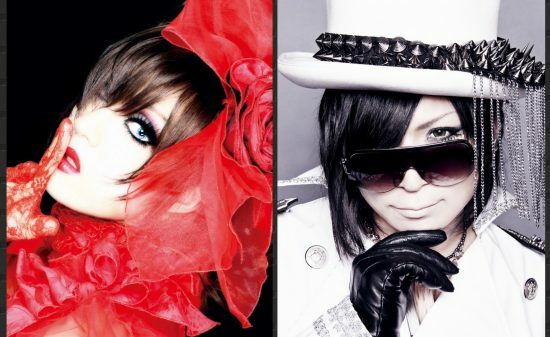 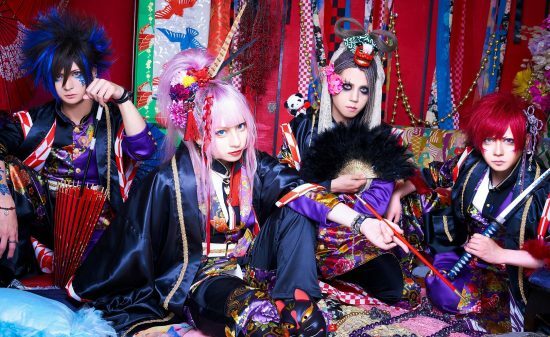 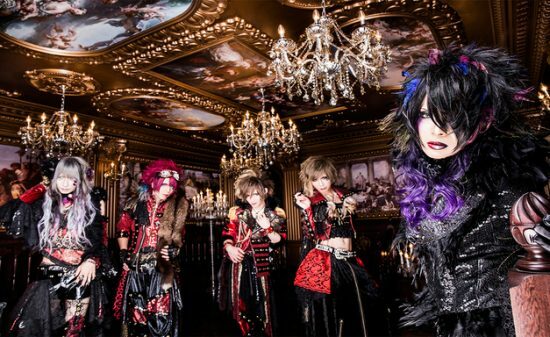 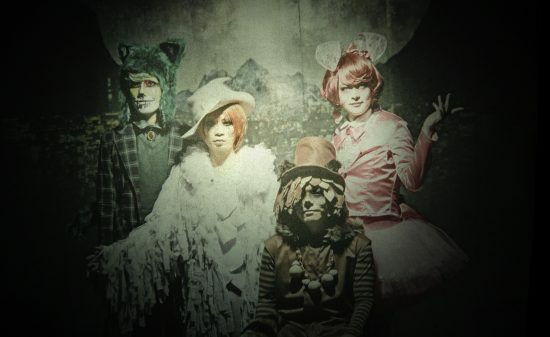 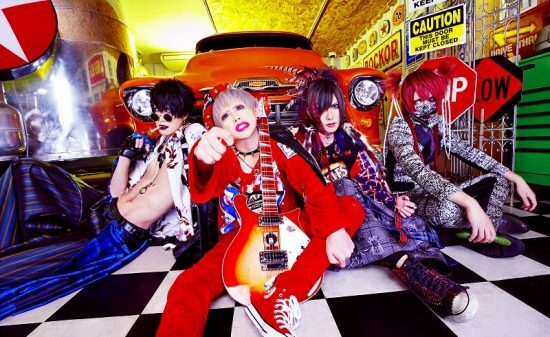 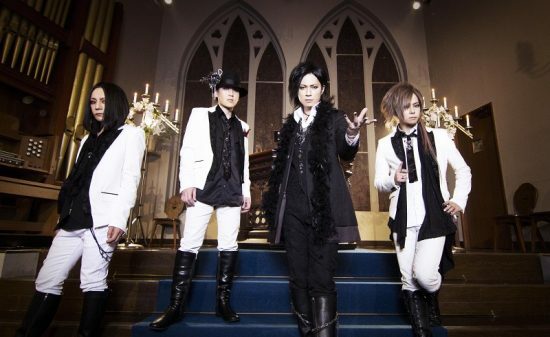 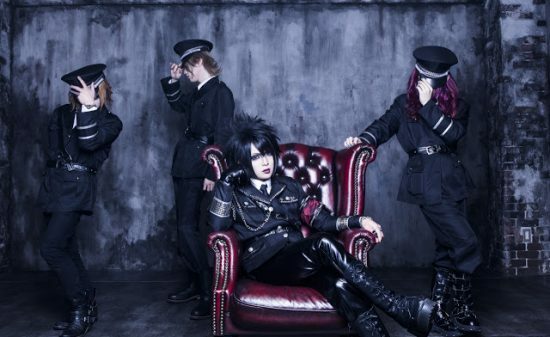 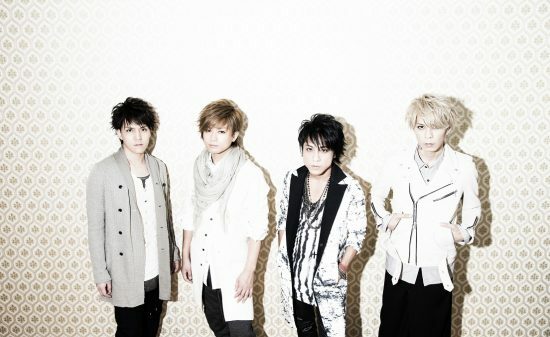 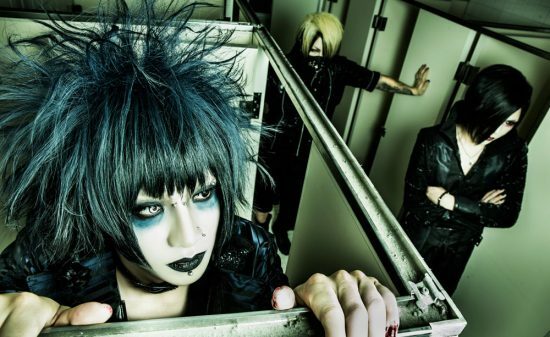 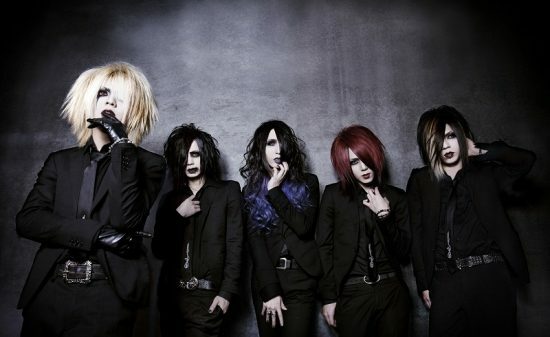 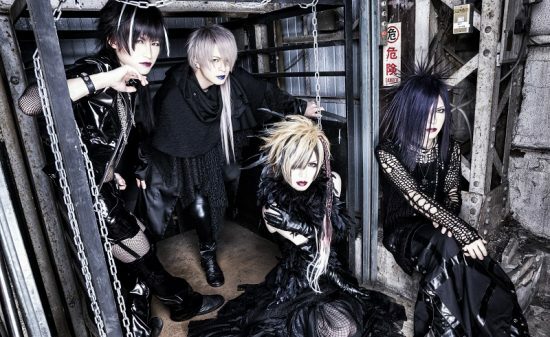 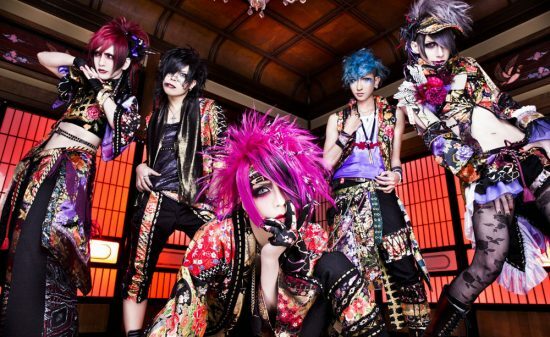 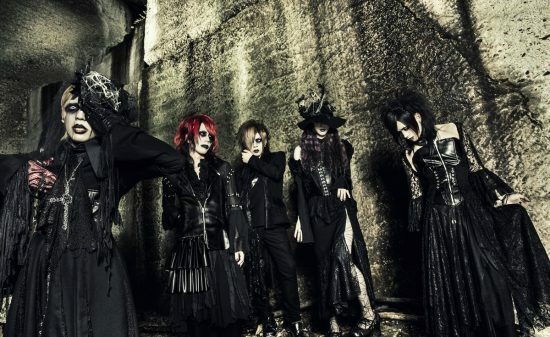 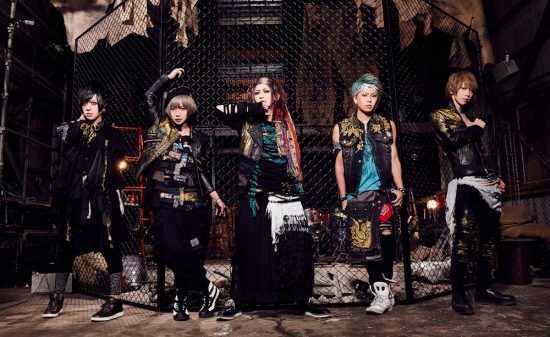 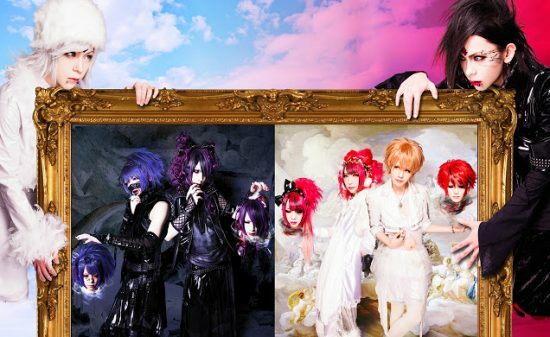 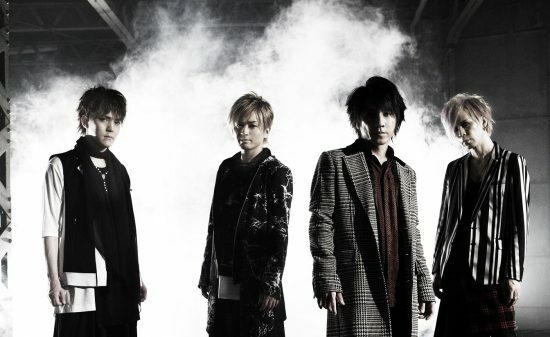 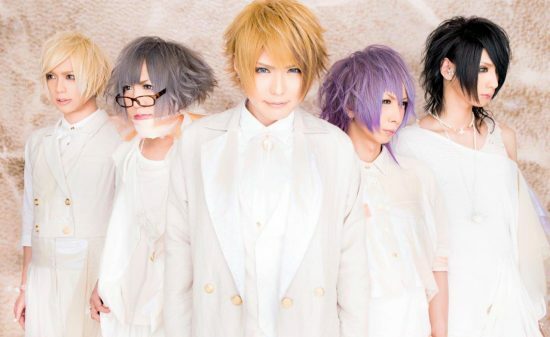 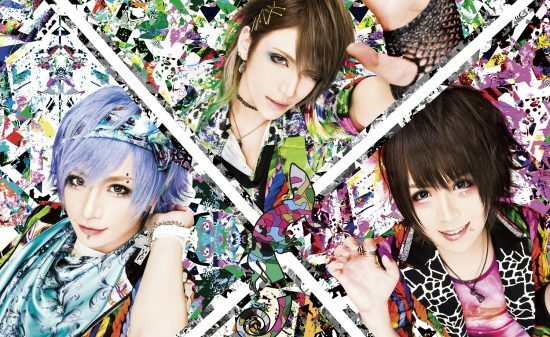 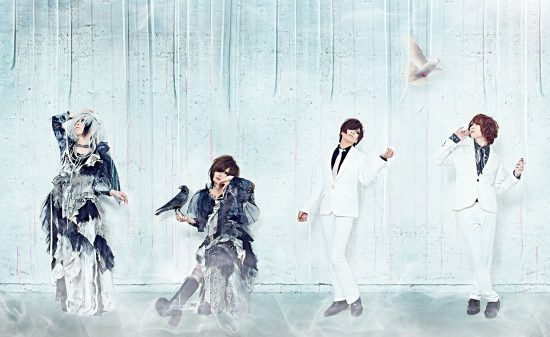 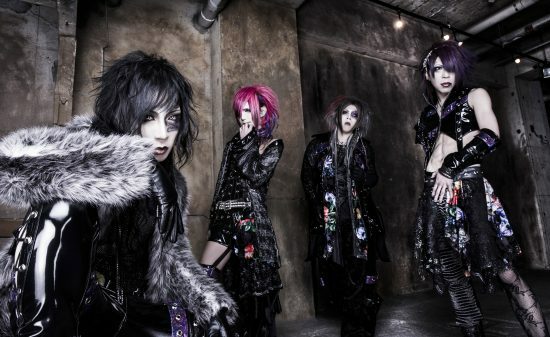 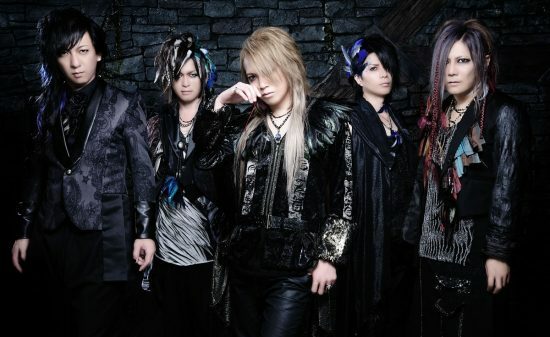 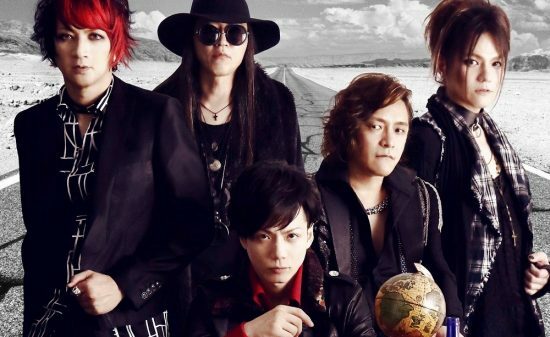 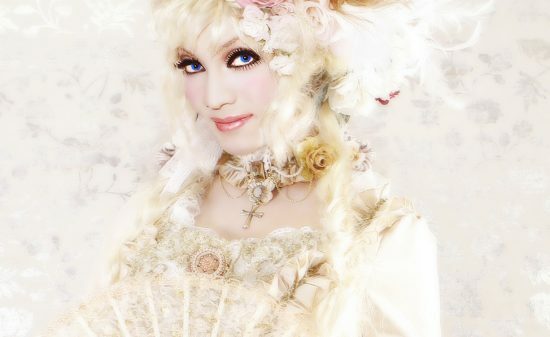 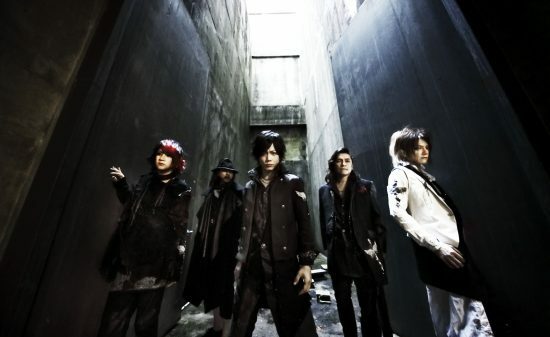 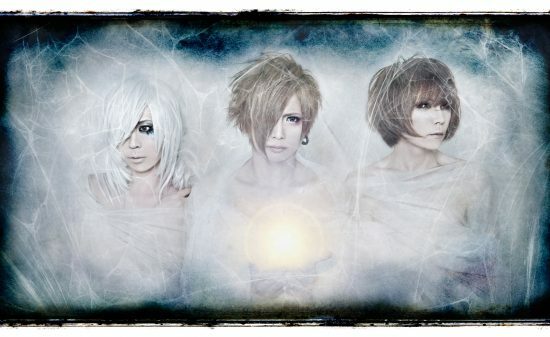 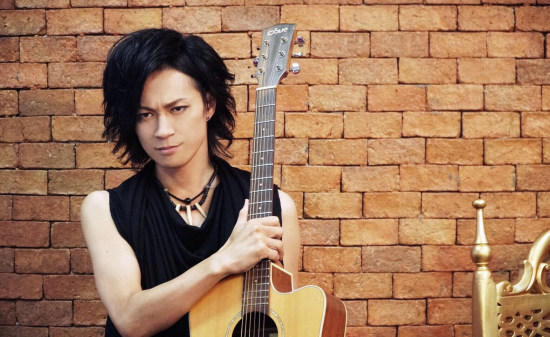 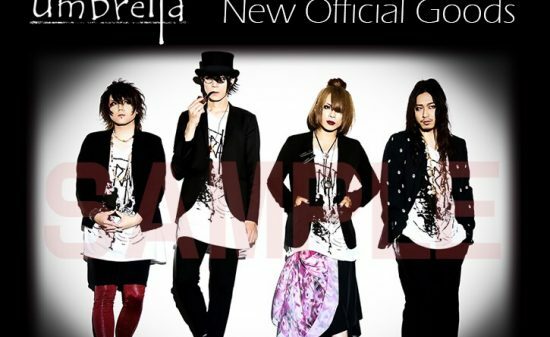 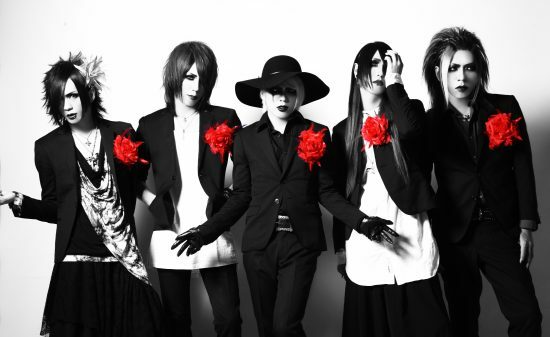 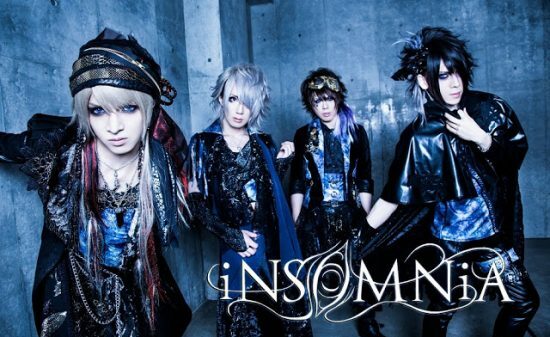 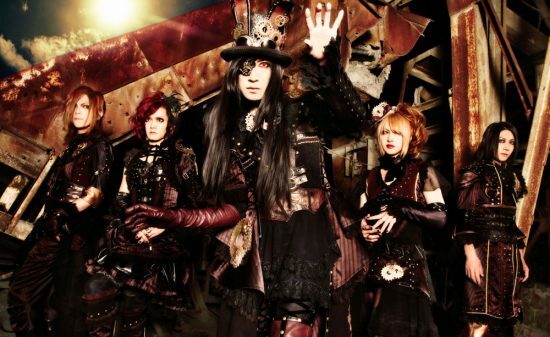 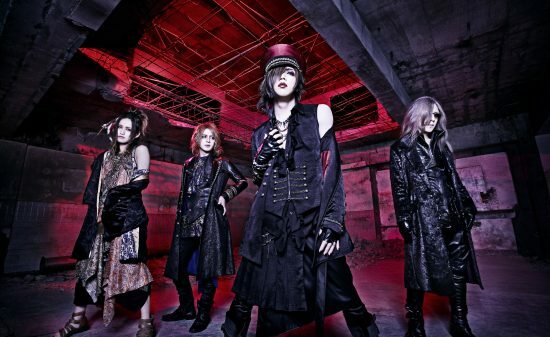 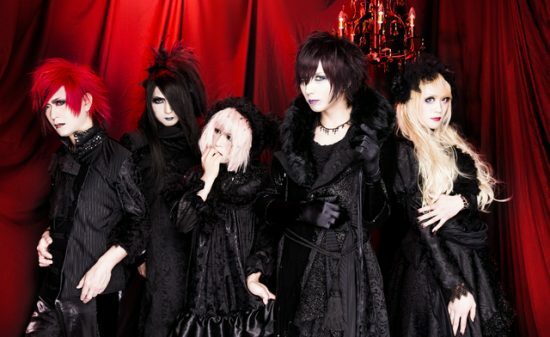 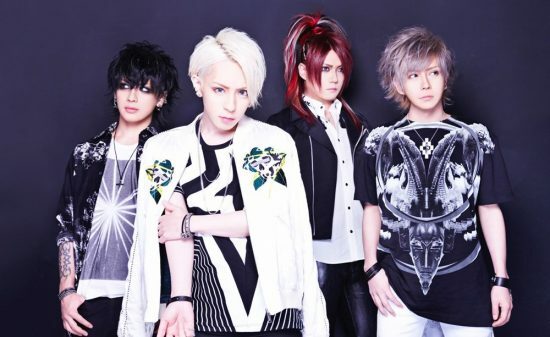 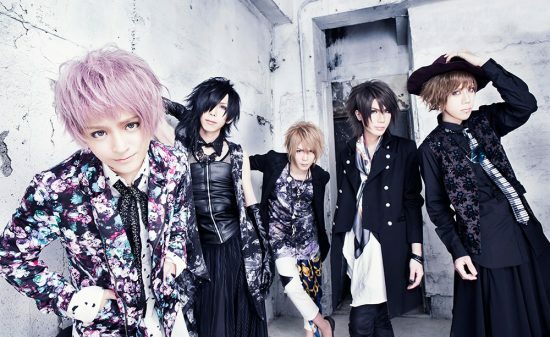 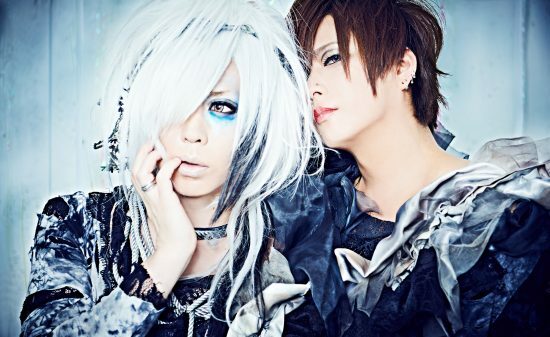 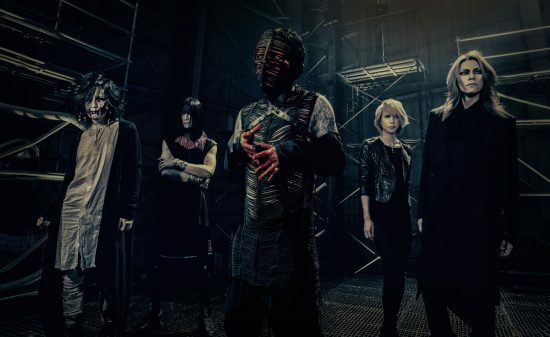 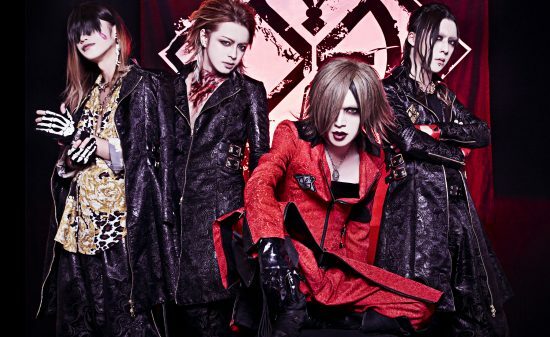 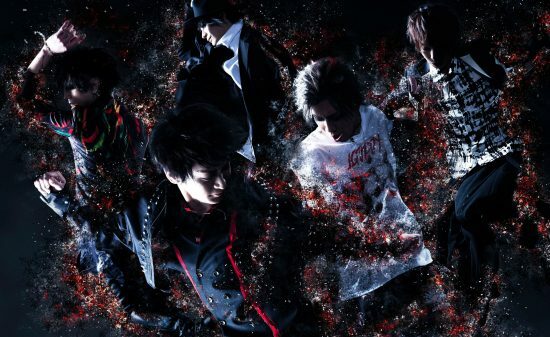 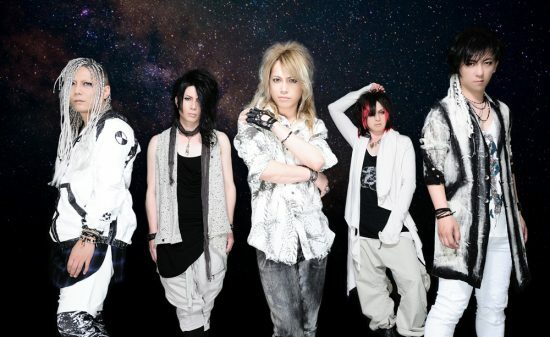 Soan Project New Artist Photo Unveiled!! A new artist photo was arrived from Soan who marked the 1st anniversary of Soan Project on June 1, his birthday! 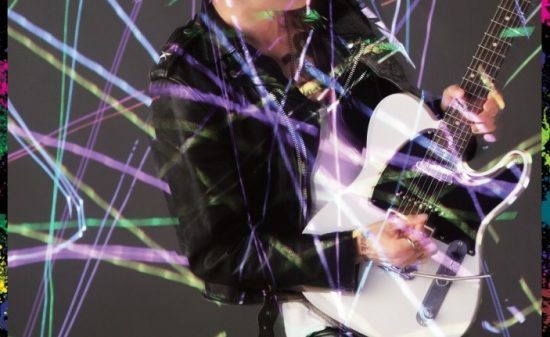 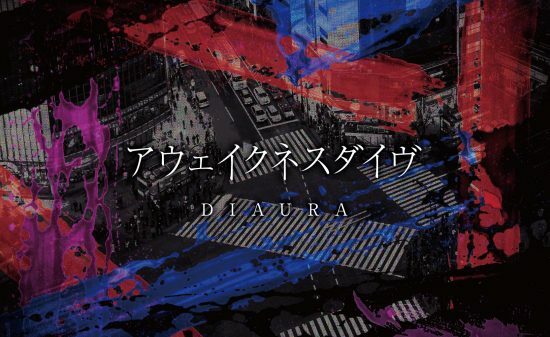 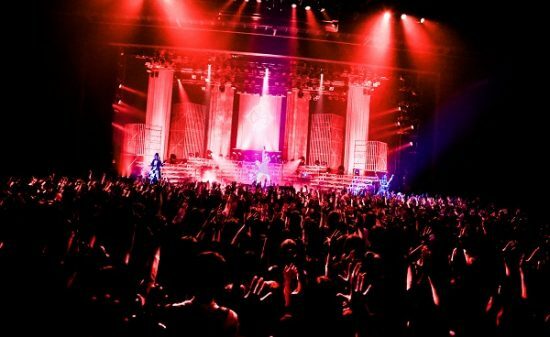 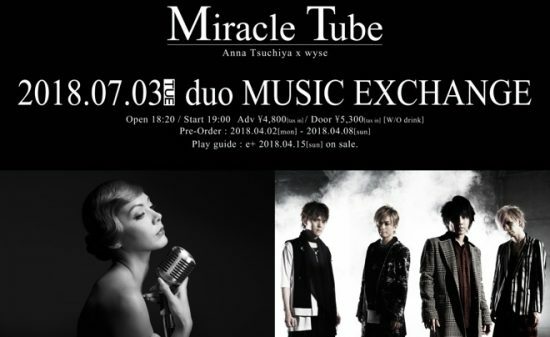 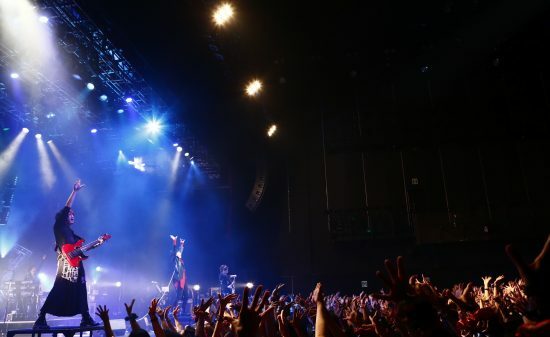 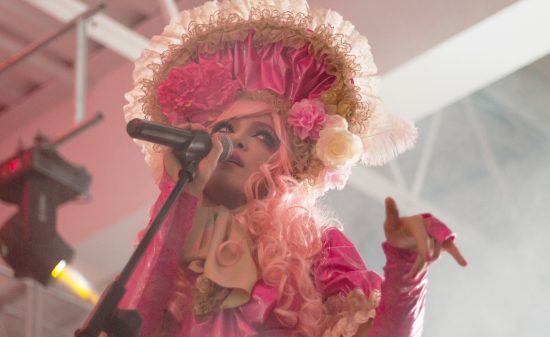 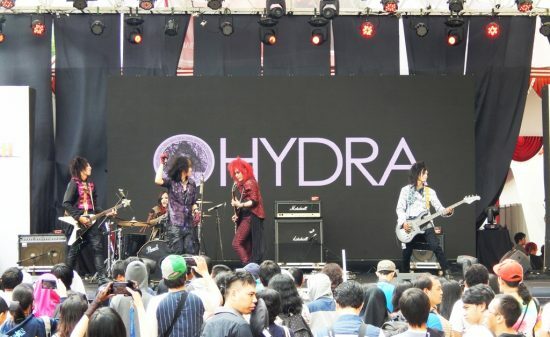 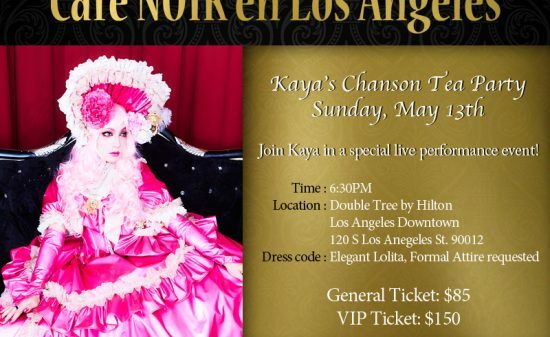 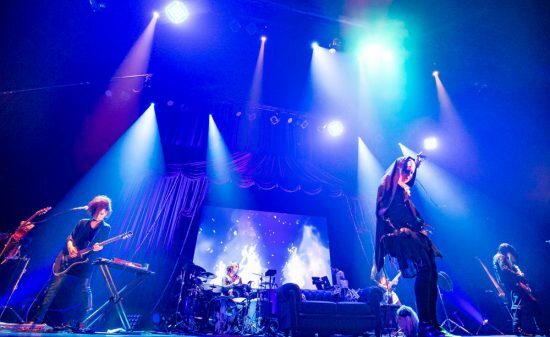 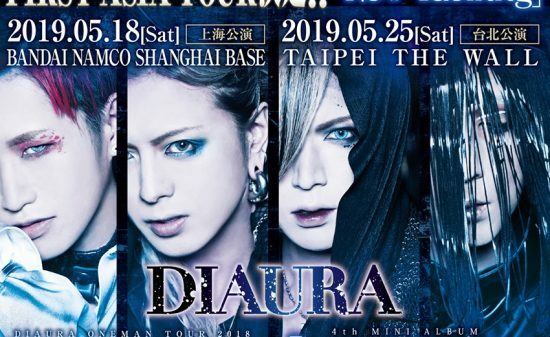 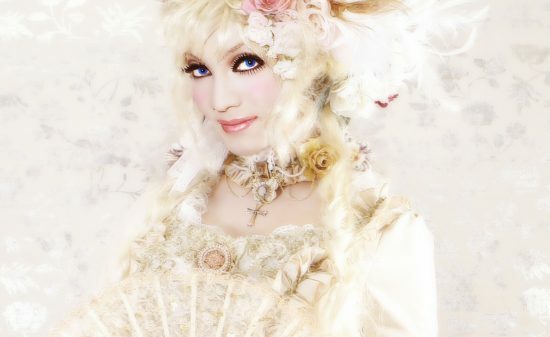 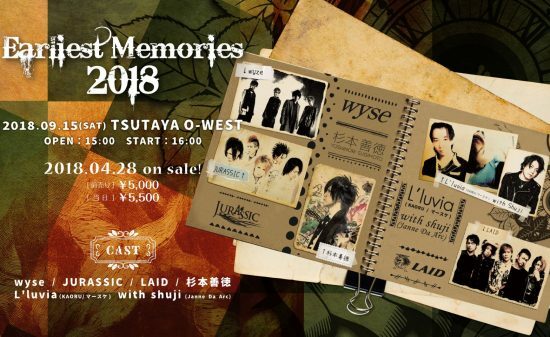 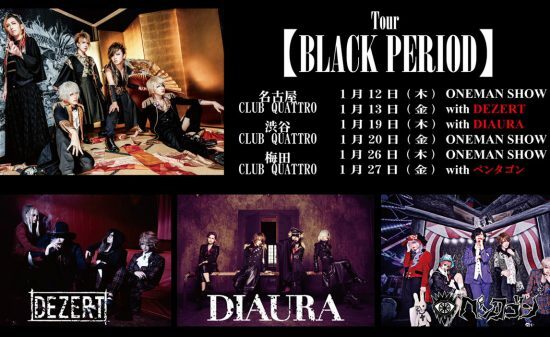 The music consisting of two concepts, “Tranquility” and “Emotion”, and the “visual” captivate people who see their shows and listen to their music. 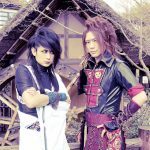 Let’s focus on the future activities of Soan Project!! 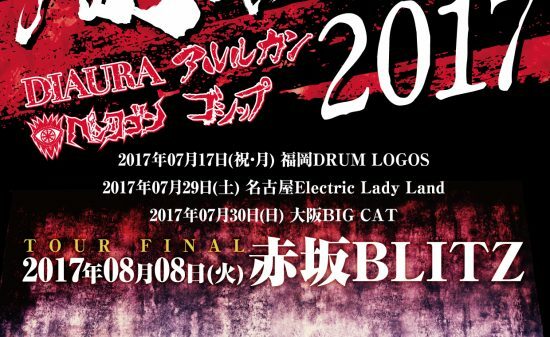 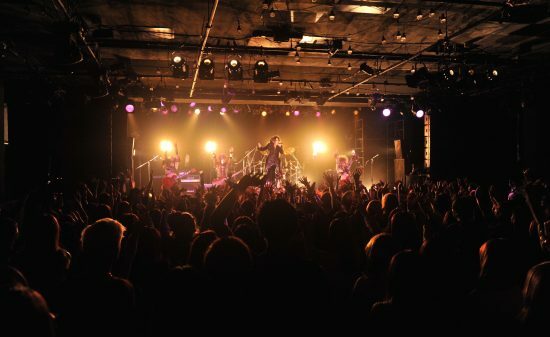 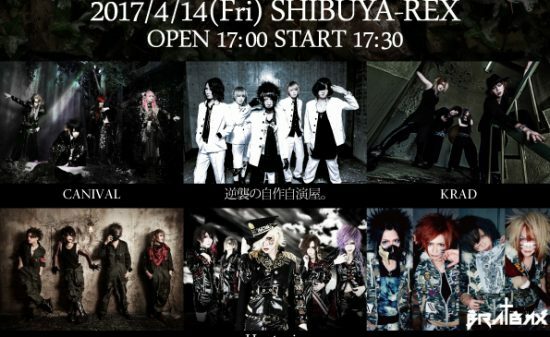 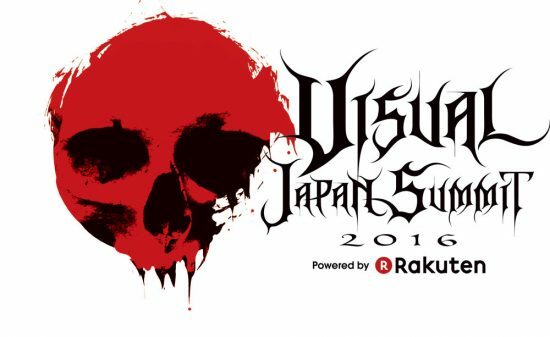 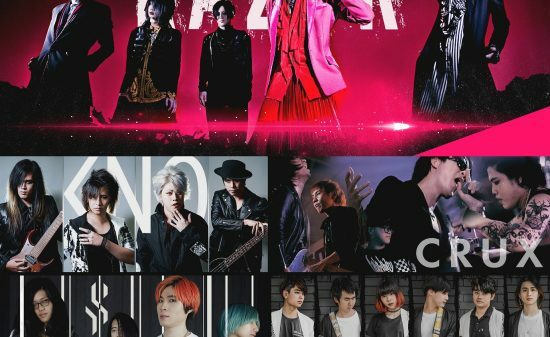 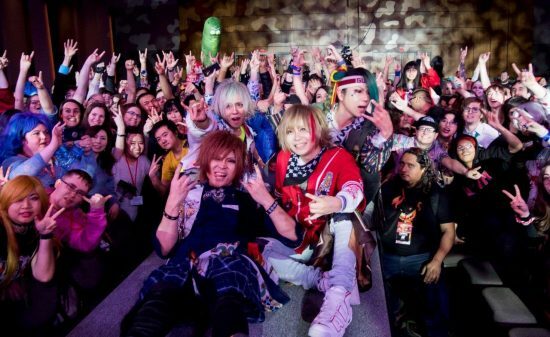 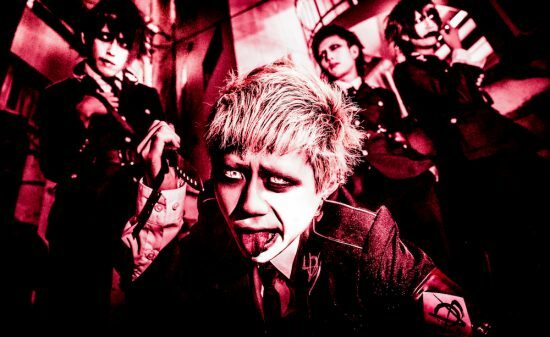 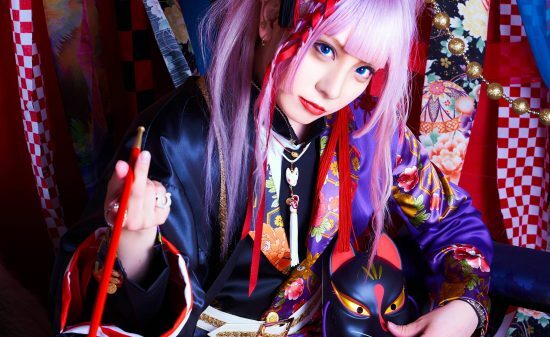 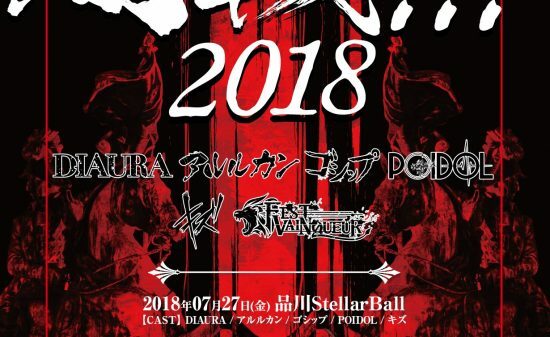 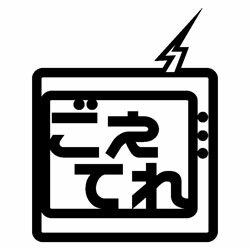 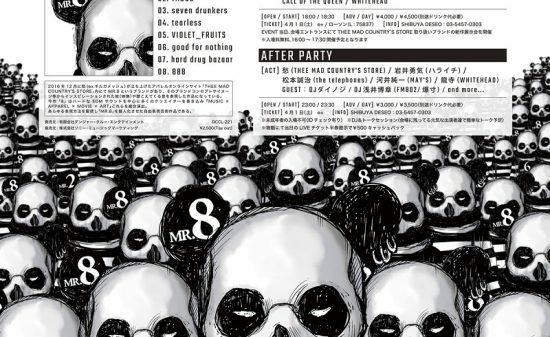 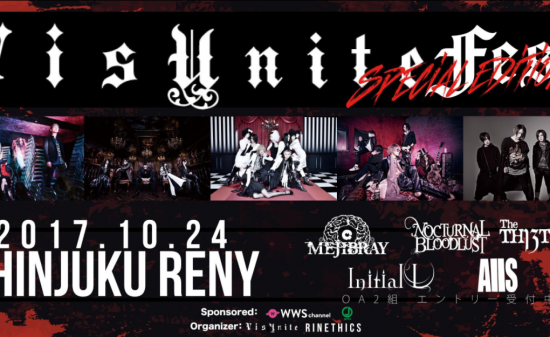 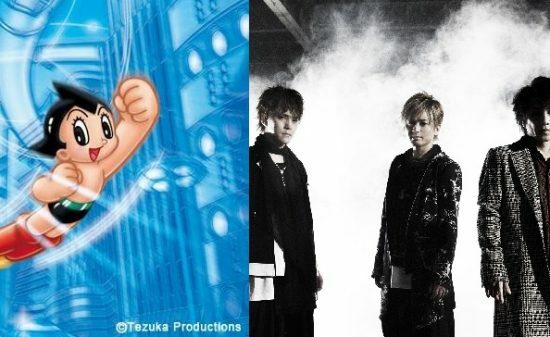 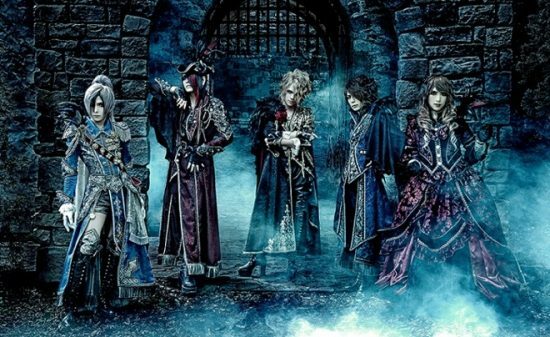 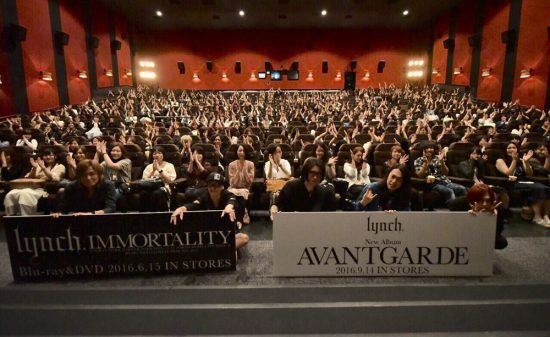 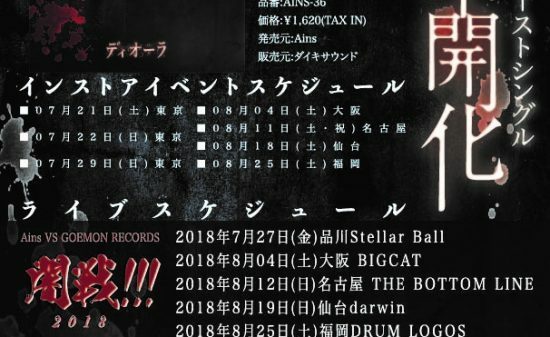 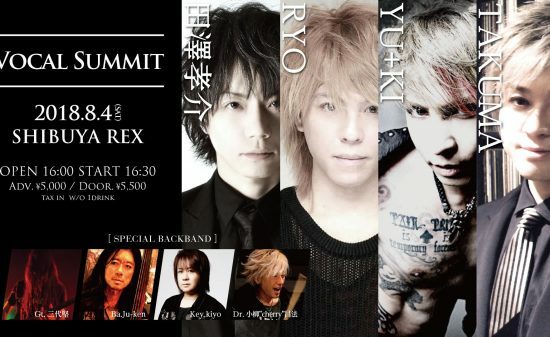 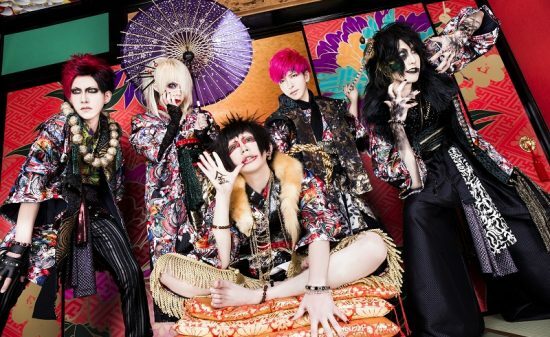 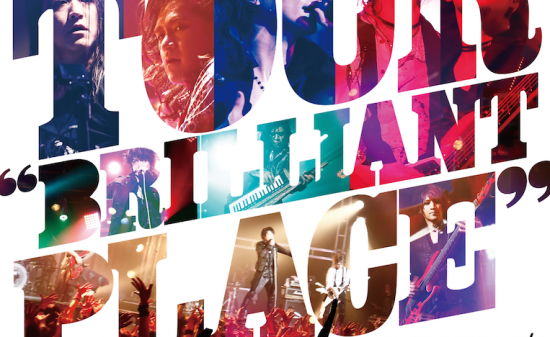 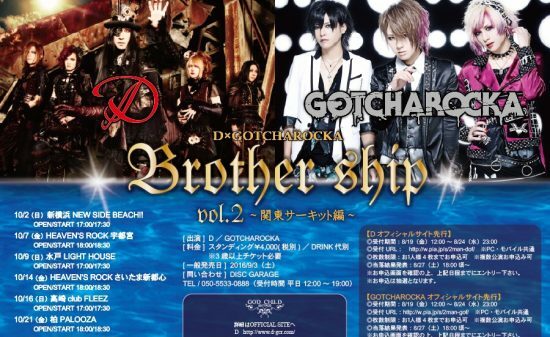 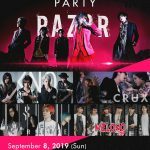 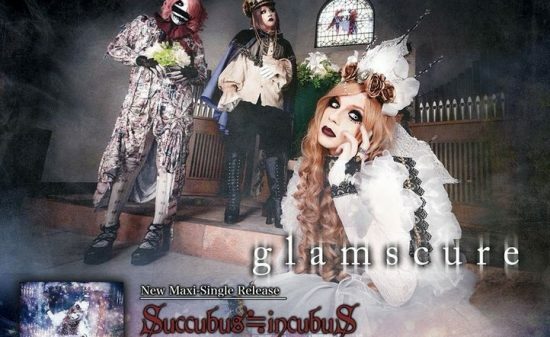 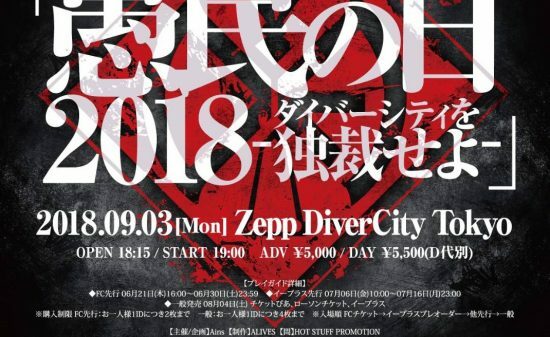 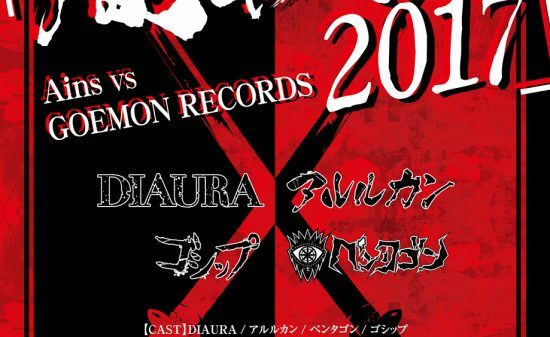 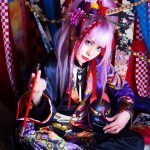 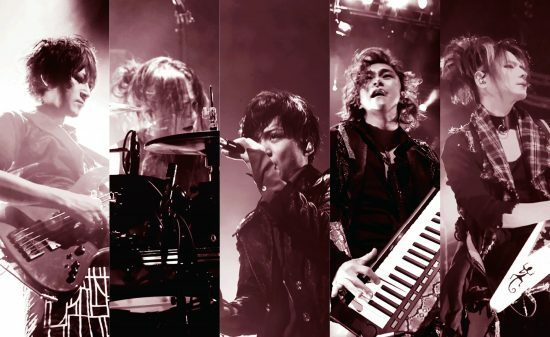 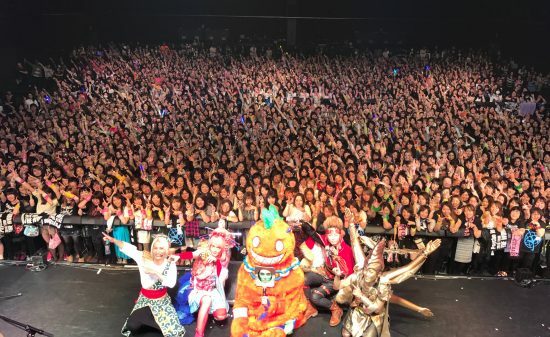 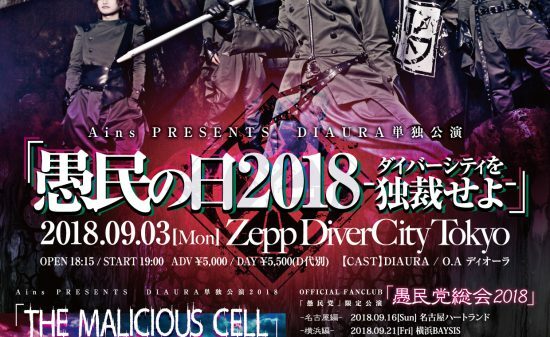 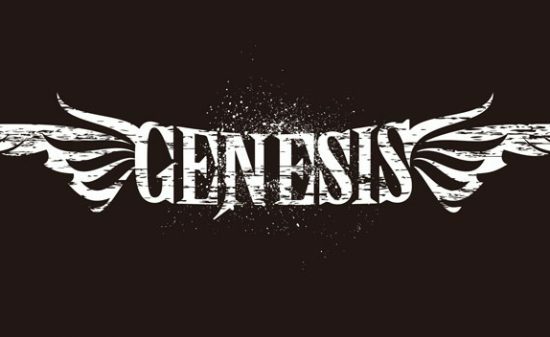 【Vkei-News】Ains VS GOEMON RECORDS “Yamiikusa!! 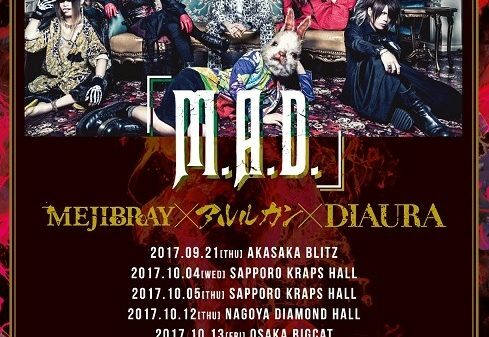 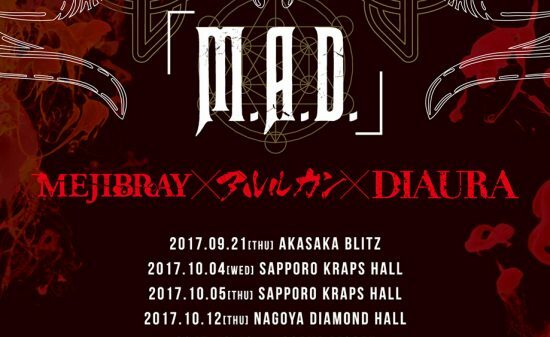 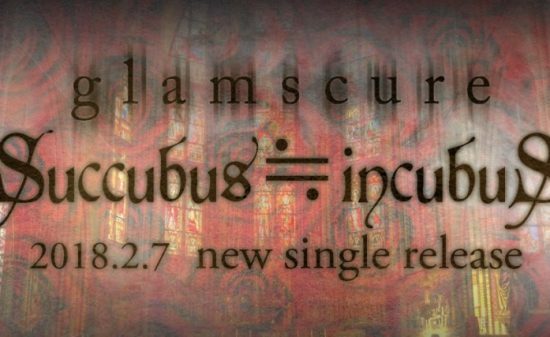 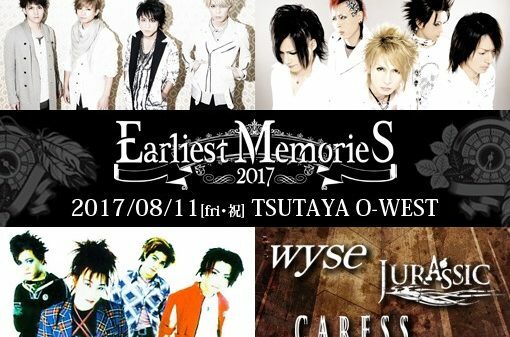 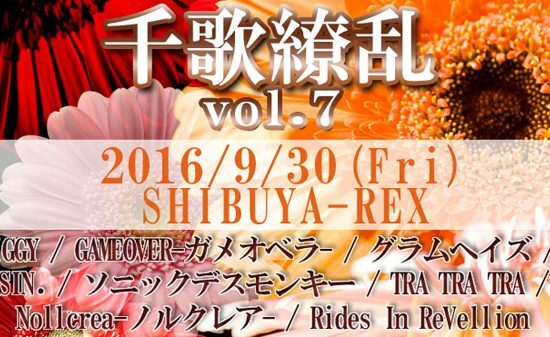 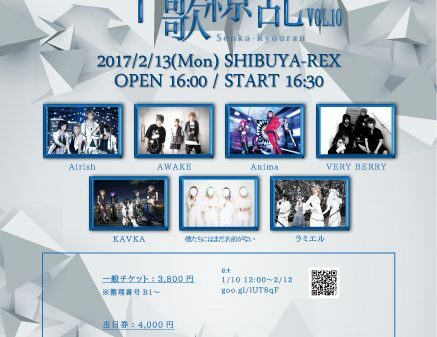 !2017” latest flyer unveiled!! 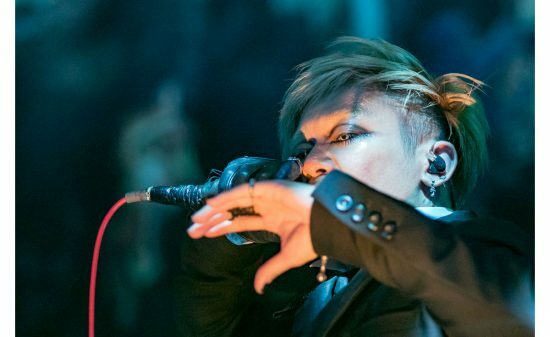 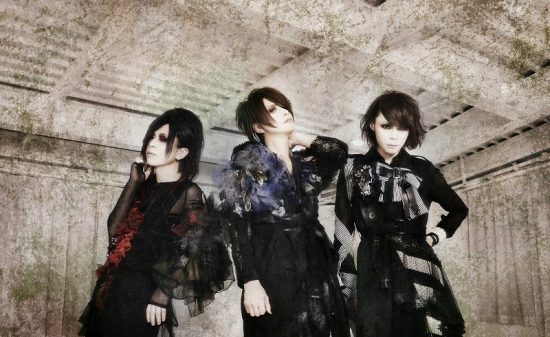 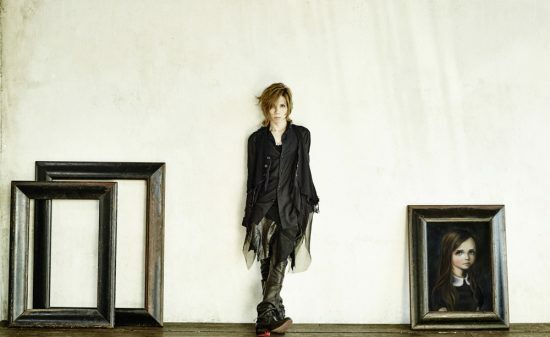 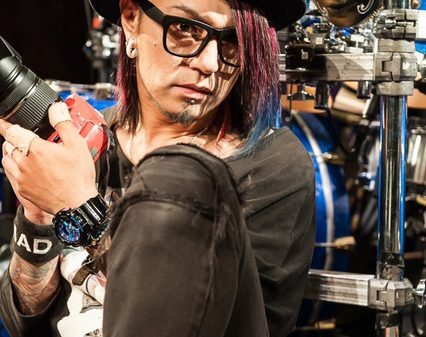 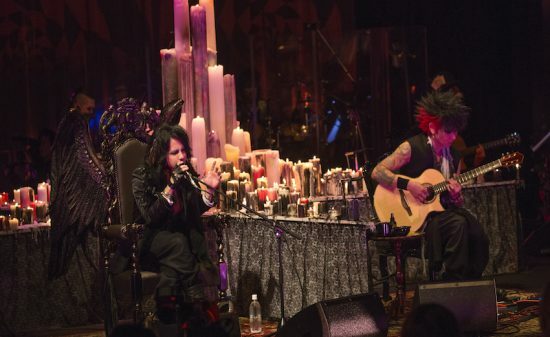 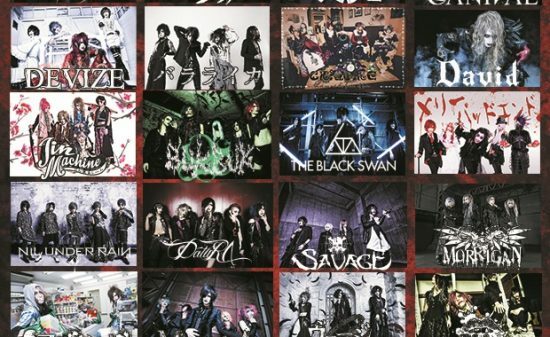 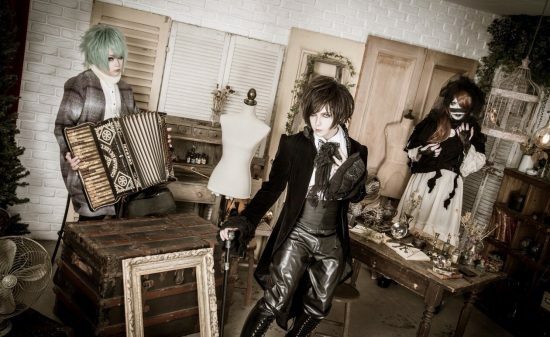 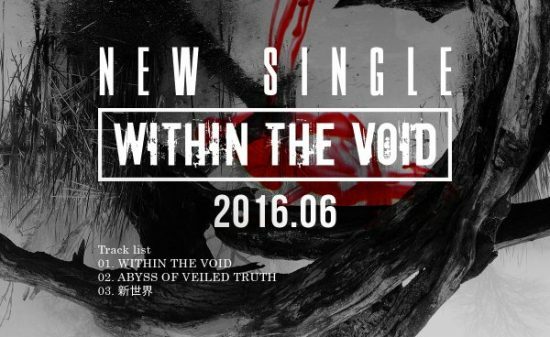 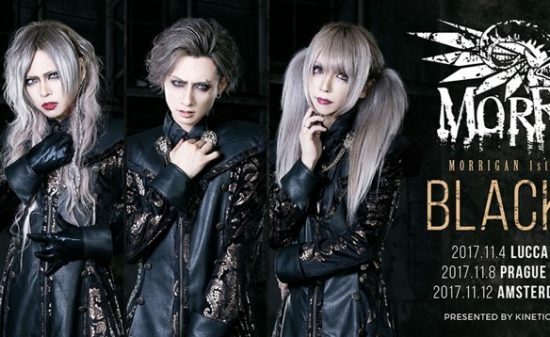 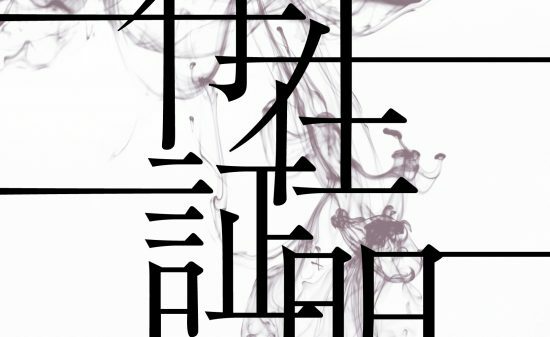 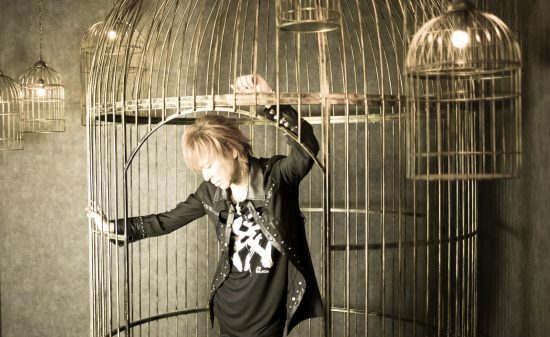 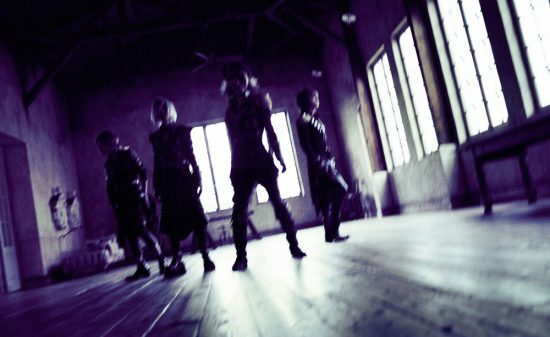 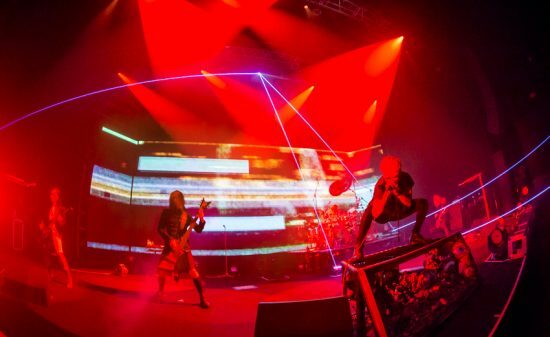 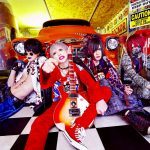 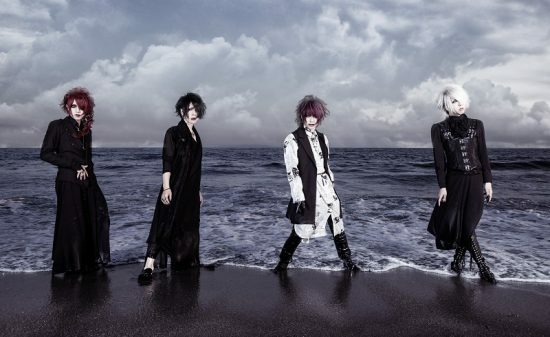 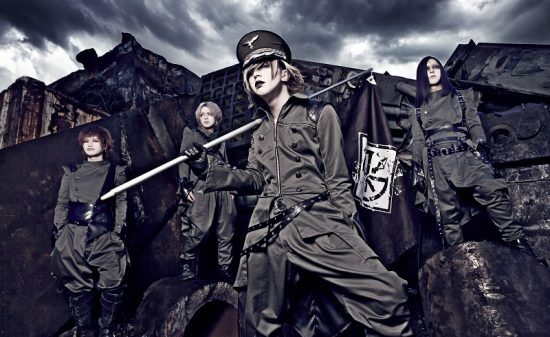 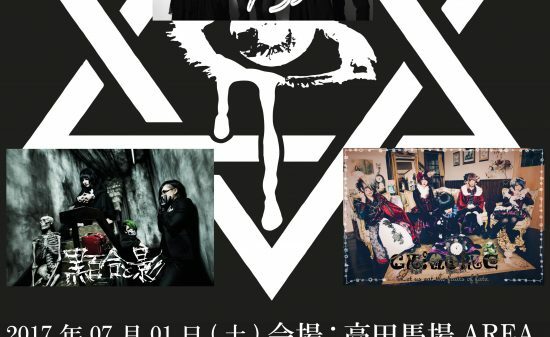 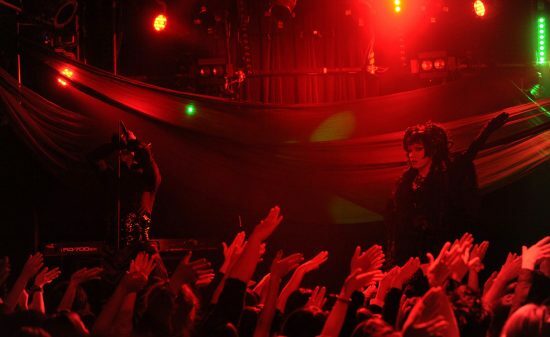 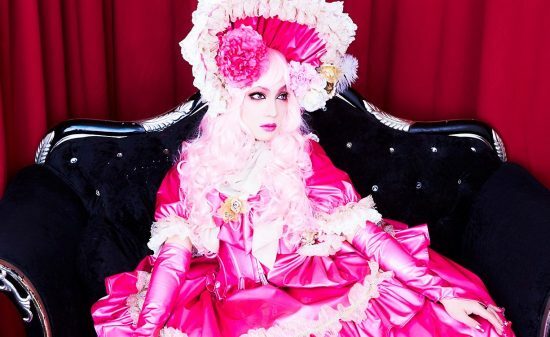 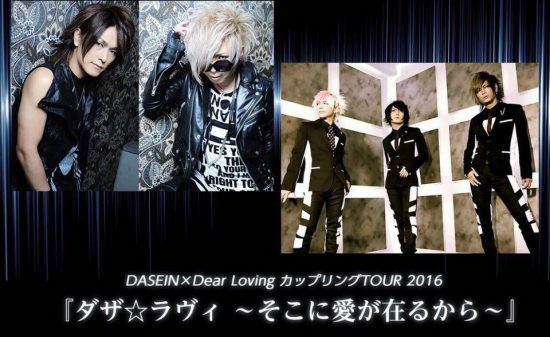 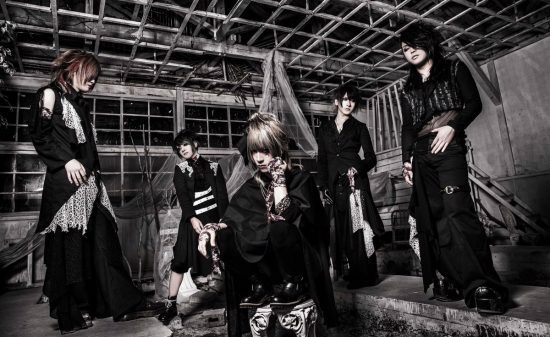 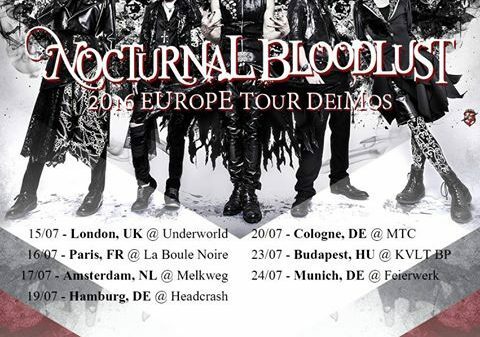 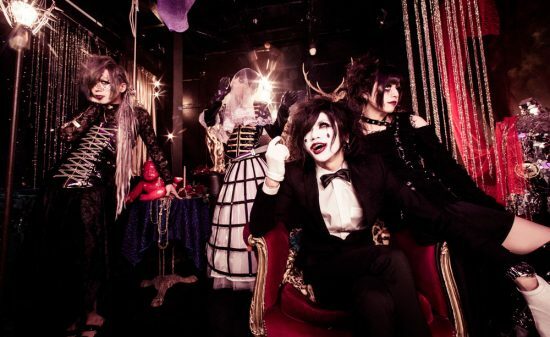 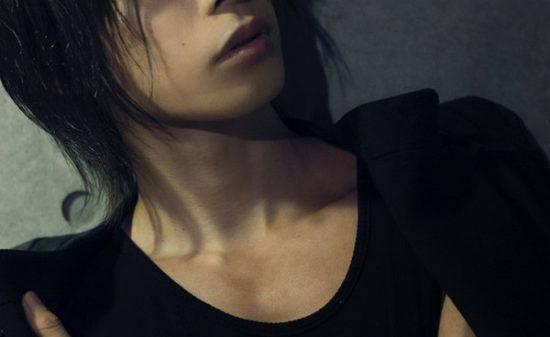 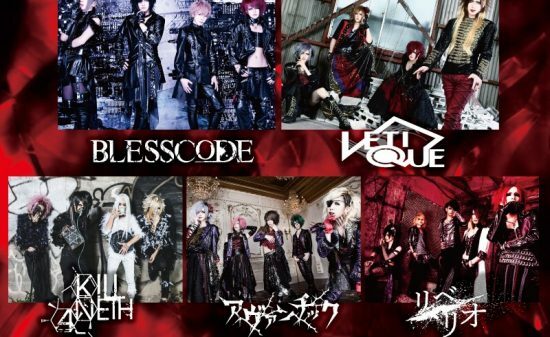 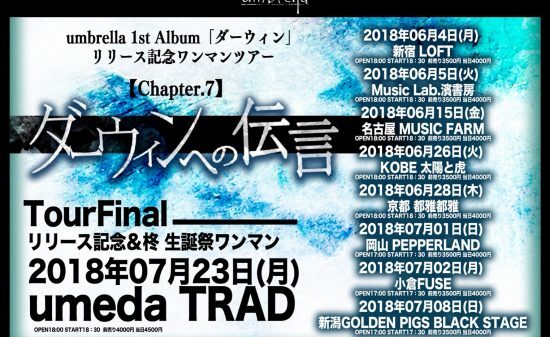 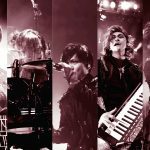 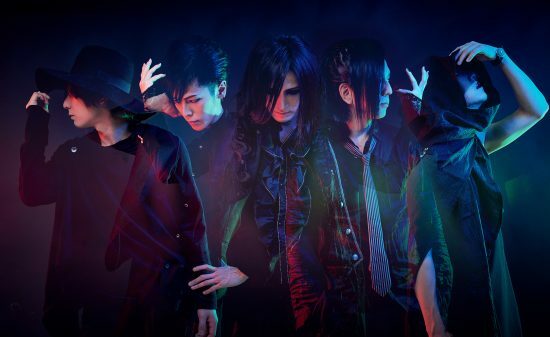 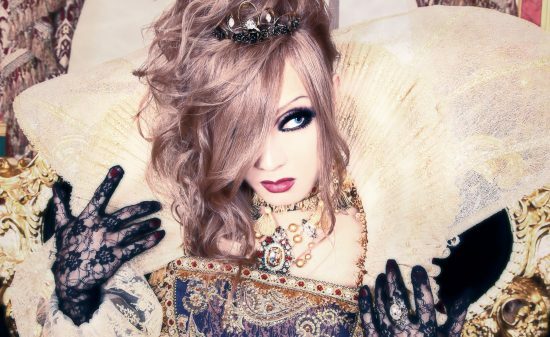 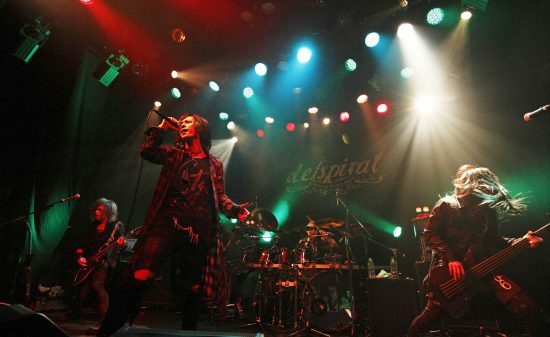 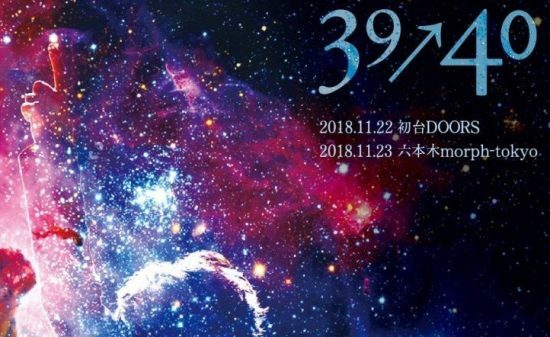 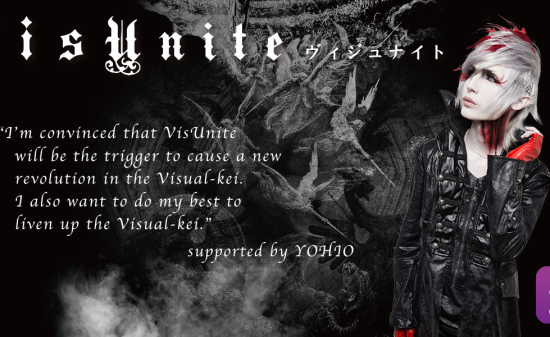 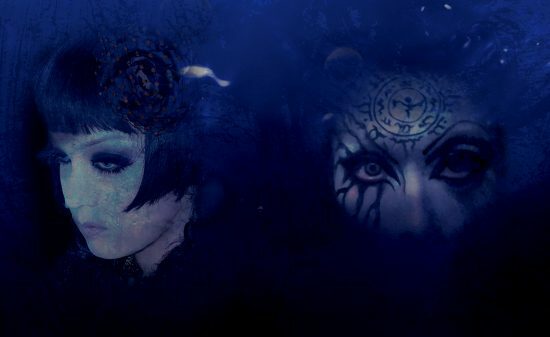 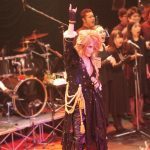 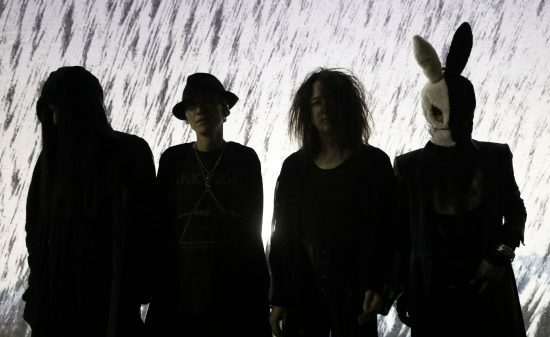 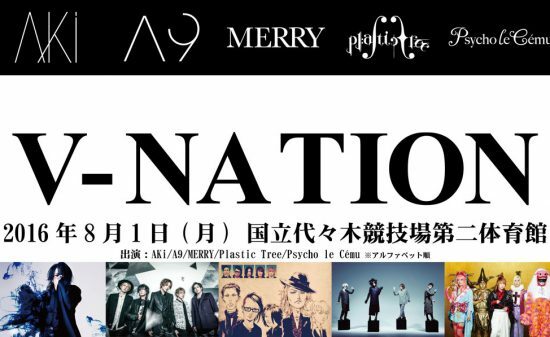 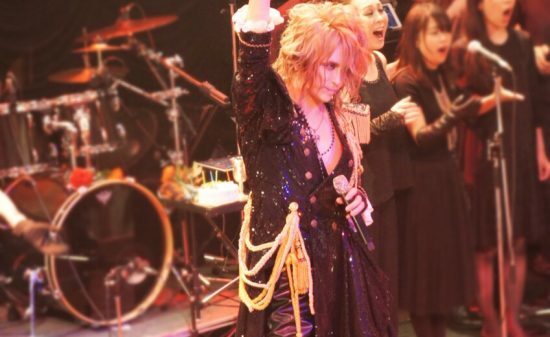 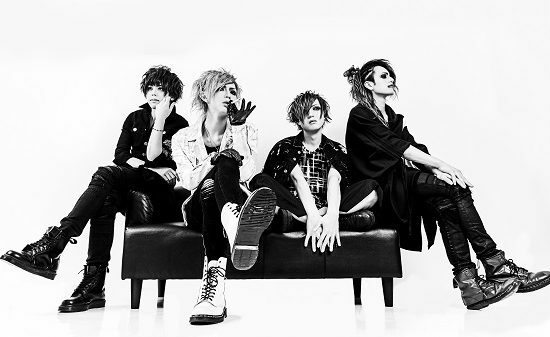 【Vkei-News】Soan Project 2nd Mini Album “Senritsu, Shizukana Negai to. 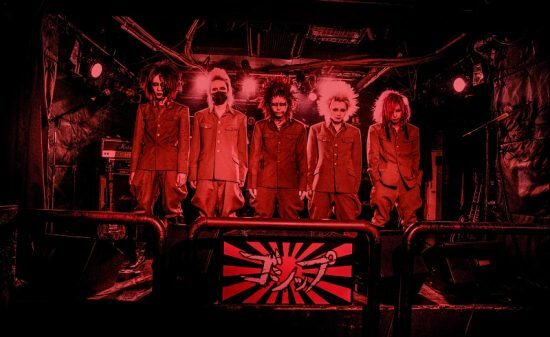 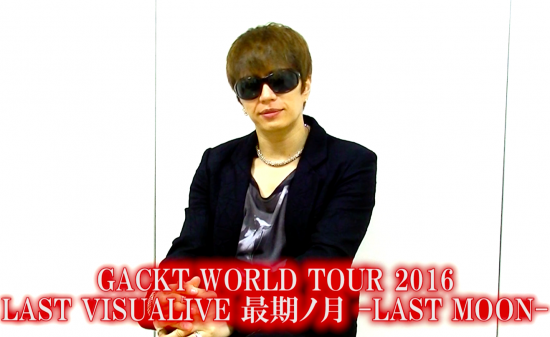 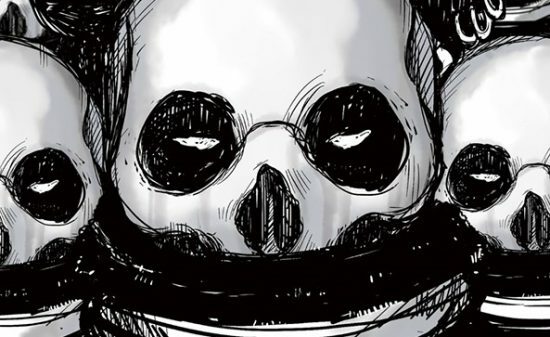 Chouritsu, Sono Myakudou ni Tou.” Determined to be Released!